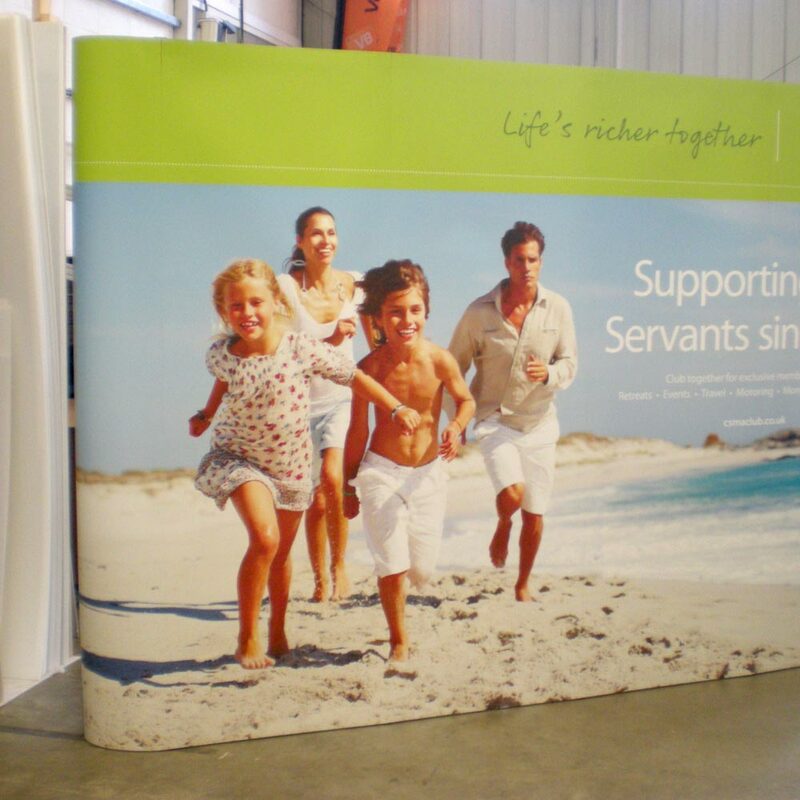 CrystalFlex material diffuses light and gives any printed graphics a quality look and feel. 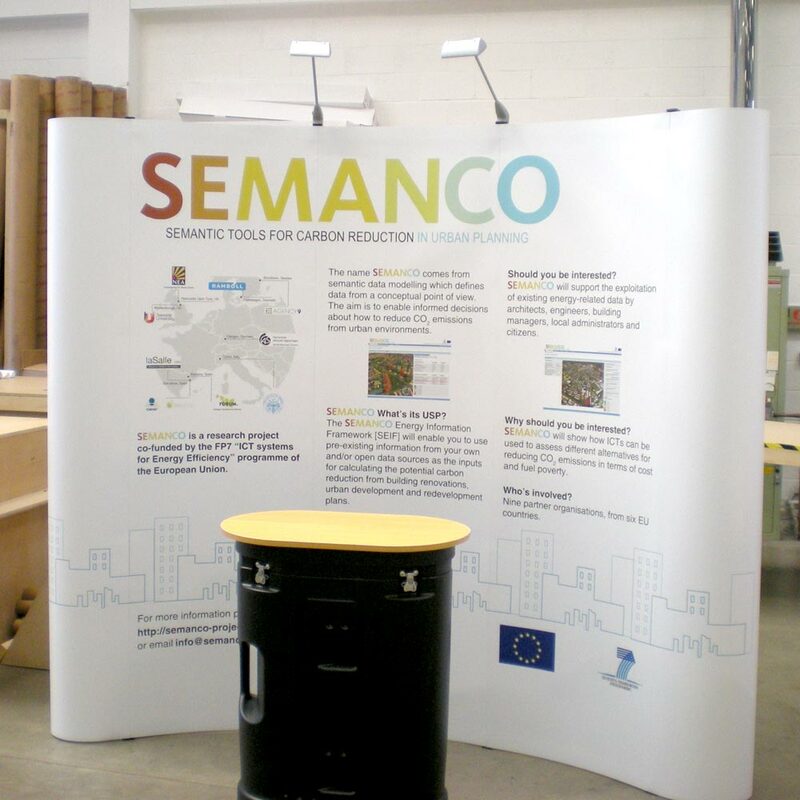 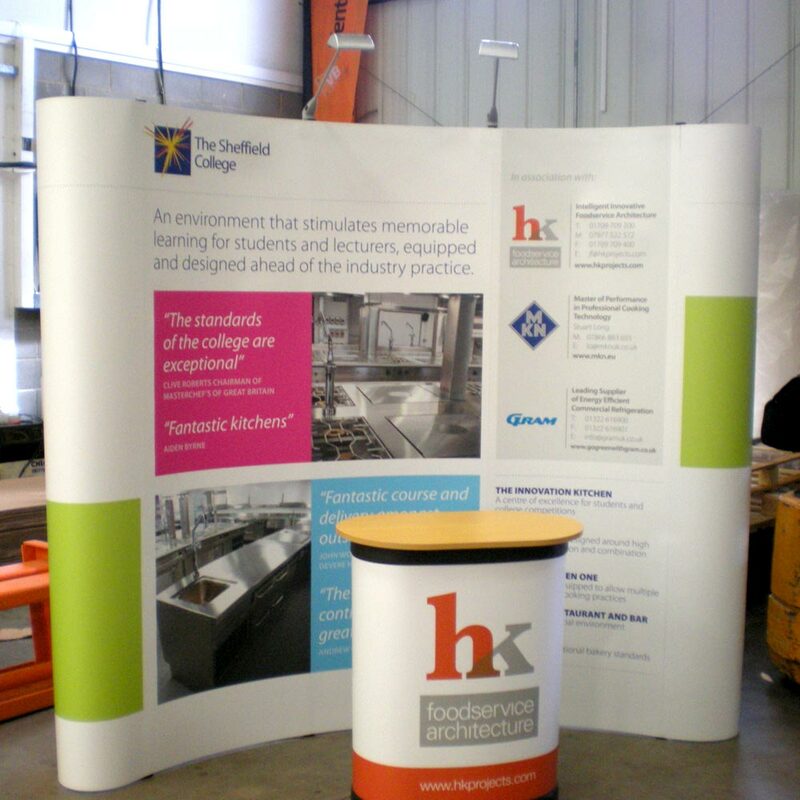 Because of its semi-rigid nature it makes it ideal for exhibition displays as it is strong enough to hold itself upright and maintain its shape (ideal for curved display units) but can also be rolled up for easy transportation. 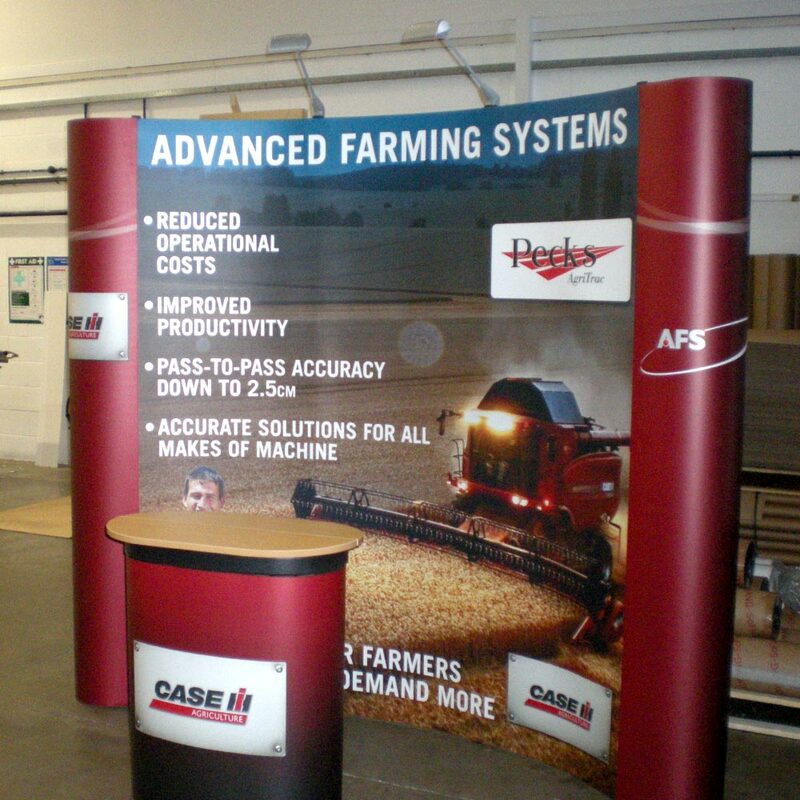 This material is also extremely durable and can be used over and over again without detriment. 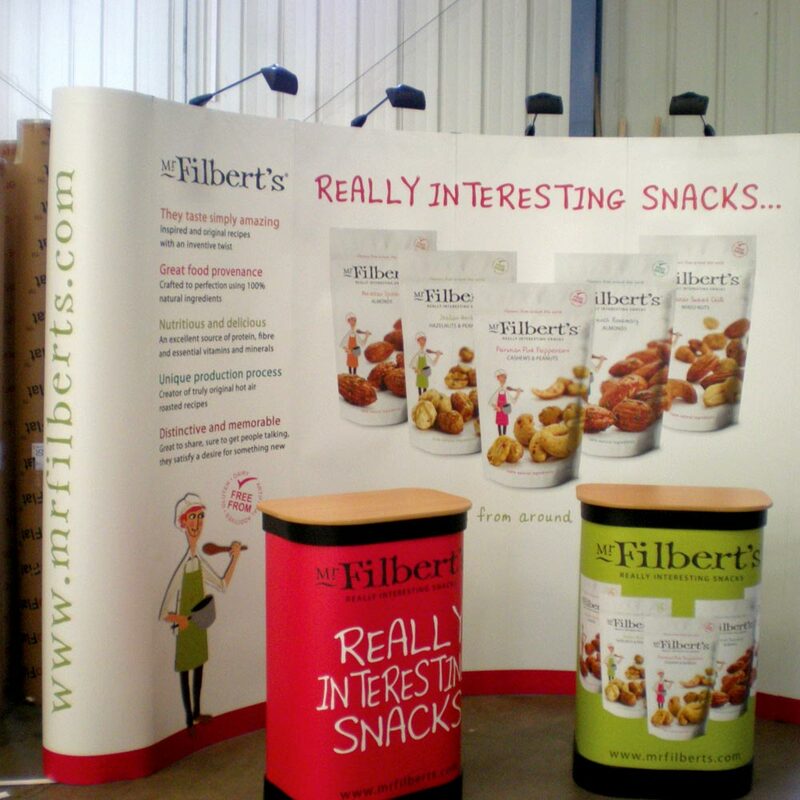 CrystalFlex is perfect for exhibition displays including Pop-Up units, Pop-Up Counters and Carry Case graphics.